A modest request: With these annual updates all having complimentary features I wish Apple would stop using version numbers for marking these OSes to customers. I'd like see them all be given the same branding: MacOS Mojave, iOS Mojave, tvOS Mojave, watchOS Mojave. 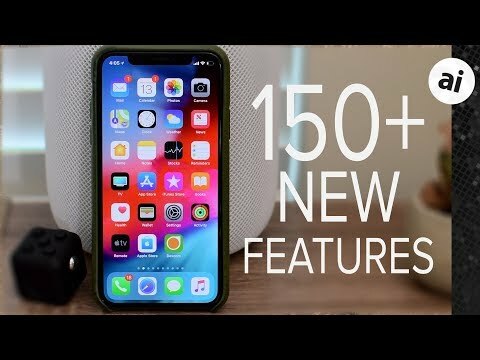 Not only do I think that this would remove some of the complexity of remembering the version numbers (which would still be visible in the About section for each app, along with build numbers), but it may help lead to more sales if people using older versions of the OS see that they have, say, an Apple Watch, iPhone, iPad, and Apple TV on Mojave, but their Mac can only get Sierra. I just installed beta 4 of iOS 11.4.1. When using software update, iOS 12 is nowhere to be found. 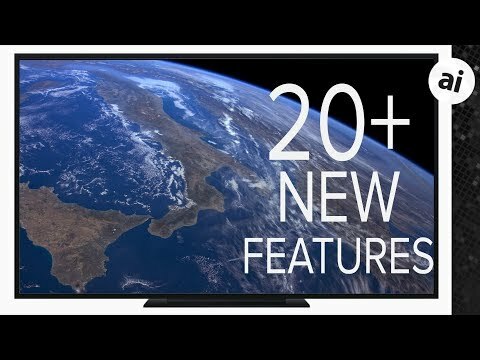 My TV did update to tvOS 12, but iphone and iPad are on 11.4.1. Should I delete the beta profile then reinstall it? Yes, you have to remove the existing profile, then install the new one. I just did that on my iPhone and it is downloading iOS 12 now. Thanks for warning users about potential risks of using beta software. I am only one data point but I did not experience any major issues with the first developer beta of iOS 12 or macOS Mojave. The only beta that ever seriously wounded me (on a wound-able Mac) was macOS High Sierra beta 1 because it installed APFS on my Fusion boot drive which was like a dagger to the heart for the OS installation. It never fully recovered without a full wipe and reinstall from TimeMachine. A few months later the drive itself was rendered deceased for reasons unknown (beta stress?) and had to be replaced. I just did that. iOS 12 downloading now, too! 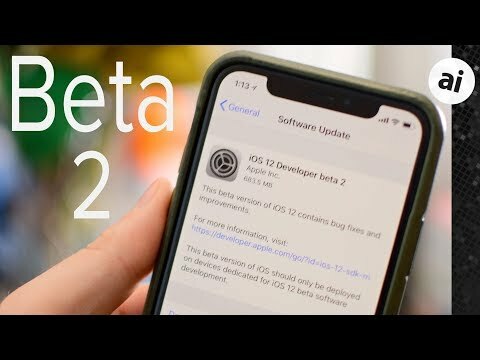 I've been running the iOS 12 Beta 2 on my iPhone 7 for several days now (through the Appleseed program) and haven't experienced any problems. Seems like a pretty stable release overall. 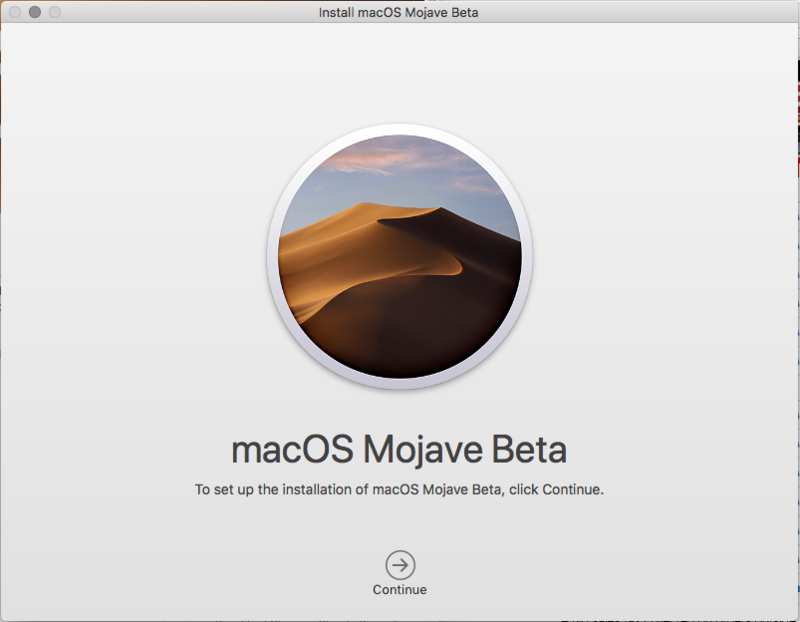 I was having problem with the Mojave install. It was only showing up in the App Store just after running the Beta Enrolment Package. Unfortunately, I wasn't in a position to actually download it, but I copied the link (from the drop down menu next to "Download" on the Mojave page), and that should let me get back there when I have decent WiFi. As with any beta release, Apple's iOS 12, macOS Mojave and tvOS 12 seeds are nowhere near stable and should therefore not be installed on daily drivers. Yes. But this is the most stable version of an iOS Beta that I’ve seen. I haven’t encountered a single problem on my iPhone X. Since I installed it last week and my iPad Pro is just as stable and that started on the first Beta. There are some issues and their boilerplate warning is sound, but on a personal level I've never seen early betas be this stable or fast before. In many areas these are exceeding the stability of GMs. Bear in mind that the people here who are saying “the iOS 12 beta has been very stable for me“ or similar are not really poking and prodding the obscure and random corners of the release that a developer would. Apple doesn’t make beta releases available to the public without some quality testing to ensure that there won’t be massive failures, because they know the crap they would catch for that. But as you poke and prod, you’ll find there are still bugs, missing features, and much more. Do you guys see any marked speed improvement of iOS 12 on iPhones? This is a pretty high quality beta. Would wholly recommend to anyone reading this site. AI and Apple are being over cautious. Not yet for me. Shows as still "Coming Soon". I really felt like I had little to lose so I put the beta on a mini 2. It is a welcome update. The mini 2 is actually fun to use again. Very responsive indeed. Installed on the iPad Air. It is usable again. Love swipe up to get out of apps like on the iPhone X. Was gonna upgrade to the new iPad 9.7 but this may get me through another year. Absolutely. Same for watchOS and Apple TV.